What’s in it for me? Learn how one man found life and hope despite facing appalling injustice. 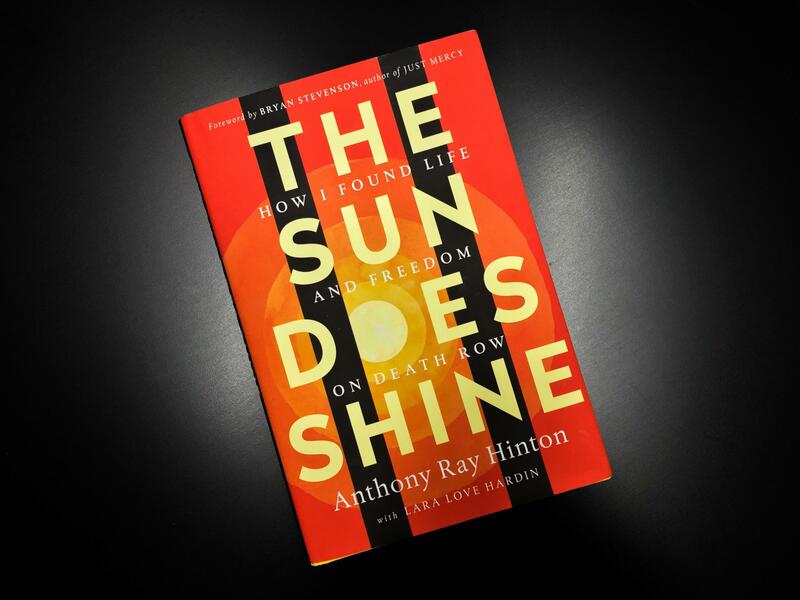 The Sun Does Shine Summary – In 1985, on a hot summer’s day in Alabama, Ray Hinton was mowing his mother’s lawn. He wasn’t afraid when the police came to arrest him – because he knew he hadn’t committed a crime. What he didn’t know was that almost 30 years would pass before he regained his freedom. He didn’t know that he’d spend 28 years on death row, watching fellow prisoners being led to the electric chair, which was located a mere 30 yards from his cell. Hinton’s is a textbook case of a miscarriage of justice. Poor and black, Hinton stood little chance of winning his initial trial, despite clear evidence pointing to his innocence. He had to suffer the indignity and psychological torture of solitary incarceration on death row until a tenacious lawyer fought for many years to secure his release. Though he faced circumstances that would break most of us, Hinton found a kind of freedom, hope, and life on death row. He felt deep compassion for his fellow inmates, discovered his own powerful imagination and, above all, maintained hope. why Hinton chose to forgive rather than resent. Hinton grew up in Alabama against a backdrop of racial discrimination and tension. In the beginning of the 1970s in Alabama, Hinton and his friends prepared to start attending a white school, after segregation had been abolished in the state. His mother sat him down and gave him a warning. Don’t try to talk to any white girls, she said. Keep your eyes down. Be polite to teachers and follow the rules. Get home fast. Growing up as a black man in Alabama in the 1970s meant experiencing constant racism. Alabama had been a deeply segregated state, so it was only at the beginning of the decade that a black person could go into a diner, sit at a counter and order a burger. And even in the mid-seventies, you could tell that servers weren’t happy about the new arrangement. Despite the end of segregation laws, the 1970s were a decade when the threat of violence was ever present. Hinton remembers one time when a church was bombed, and he and the other children had to stay at home. His mother warned him to run if a car full of white men ever pulled up alongside him. Things at school weren’t much better. One time, playing basketball for his school, Hinton scored 30 points in a half – a school record. He walked off the court to chants that he thought were “Hin-ton! Hin-ton!” But he was a little confused when he realized that the opposition crowd was chanting the same thing. That was when it dawned on him; they were actually shouting a racial slur. His pride turned to shame in an instant. Despite growing up in this atmosphere, Hinton had a largely happy upbringing. His mother raised him well, although he was by no means an angel. In 1975, Hinton stole a car. Hitchhiking as a black person was very risky, and he needed to get around. Like most young men, he wanted to work. And he wanted to get out and meet women. He drove this car for two years until he heard that the police were looking for him. He had felt guilt growing inside him for a long time, and he confessed to his mother, who told him she raised him to admit his wrongs. He turned himself over to the police and served some jail time. It was a relief to confess his guilt. But he didn’t enjoy his time in jail. The food was bad, his cell stank and he hated the lack of freedom. Prison, he decided, was not for him. Hinton was arrested for crimes he didn’t commit and witnessed blatant police racism. On February 23, 1985, the assistant manager of a restaurant in Birmingham, Alabama, was shot twice during a robbery and died. On July 3, an employee at Captain D’s restaurant died of a gunshot wound to the head in a similar robbery. Early in the morning of July 25, Sidney Smotherman, manager of Quincy’s steakhouse, was shot in………..